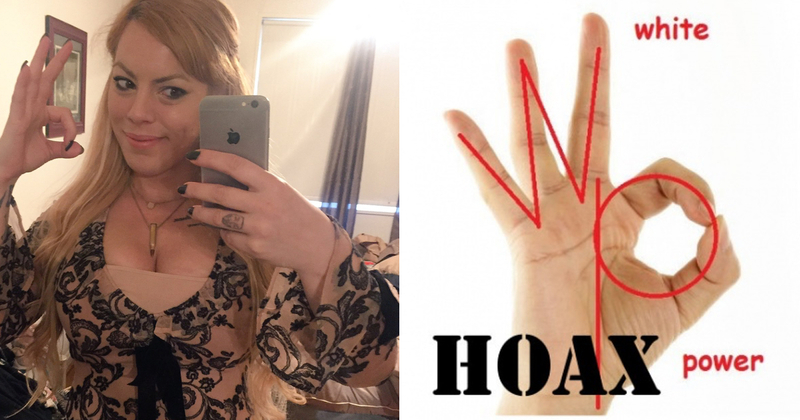 In a new update, ADL declares that the ‘OK’ hand gesture is not a hate symbol following The Independent hit piece on journalist, Cassandra Fairbanks. 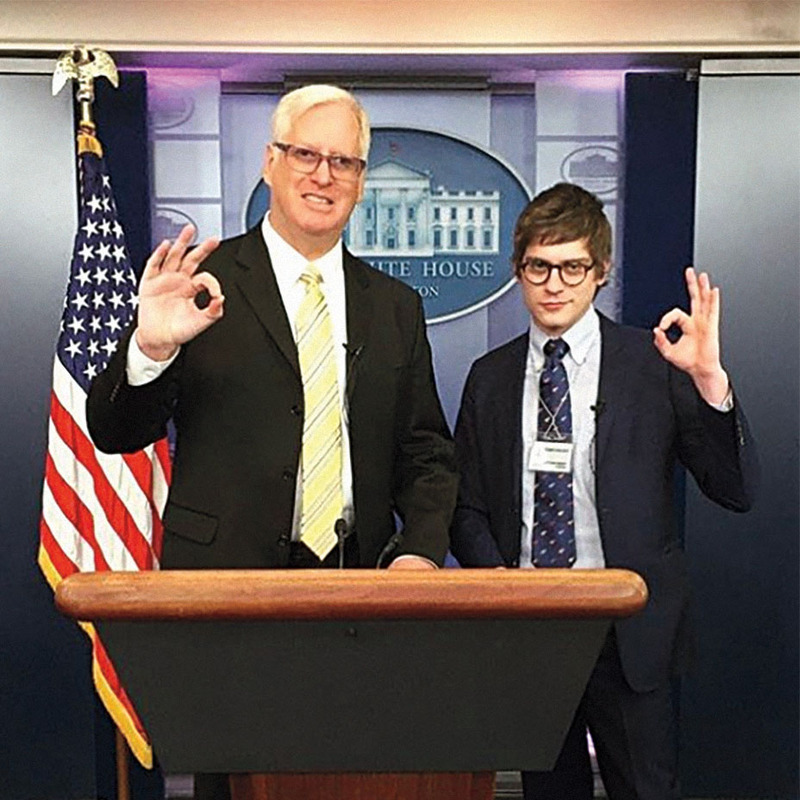 The Independent claimed that ADL characterizes the ‘ok’ symbol as a ‘racist hand sign’ which is completely untrue. 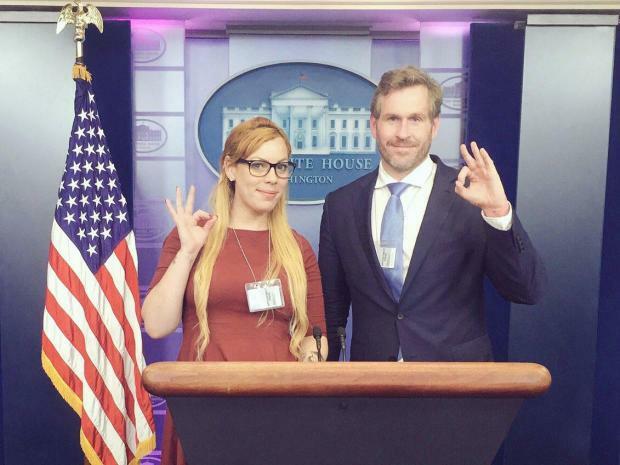 The left and MSM were duped into believing the false narrative that the ‘OK’ hand gesture was a symbol of white supremacy. It now looks as though The Independent may be in a little hot water after falsely stating that the ADL characterizes it as a ‘racist hate symbol’. The meme originated on 4Chan as a way to troll the MSM and it quickly turned into a catastrophe for them. Well well well… @willjgore @eshugerman.